Trending with Timmerie: 146: Should women be in combat? 146: Should women be in combat? A federal court judge has deemed an all male draft unconstitutional. Should women be in combat? 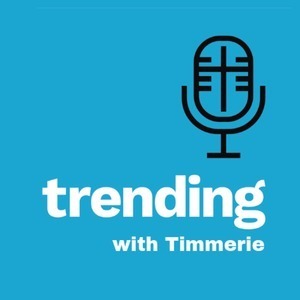 Dr. Phillip Chavez of The Men’s Academy joins Trending with Timmerie. Public opinion on abortion is shifting. 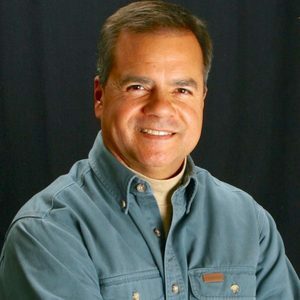 Why is there such a hard push for infanticide? What is limbo? Tom Brady and his wife Gisele adopt pre-game rituals as she calls herself a “good witch”. Why are medical standards being lowered for surgical abortions? Why did Justin Bieber live a year of abstinence before his marriage?